Check out the review of A Twist of Fortune on Ottawa’s premier arts and entertainment blog Apartment613. 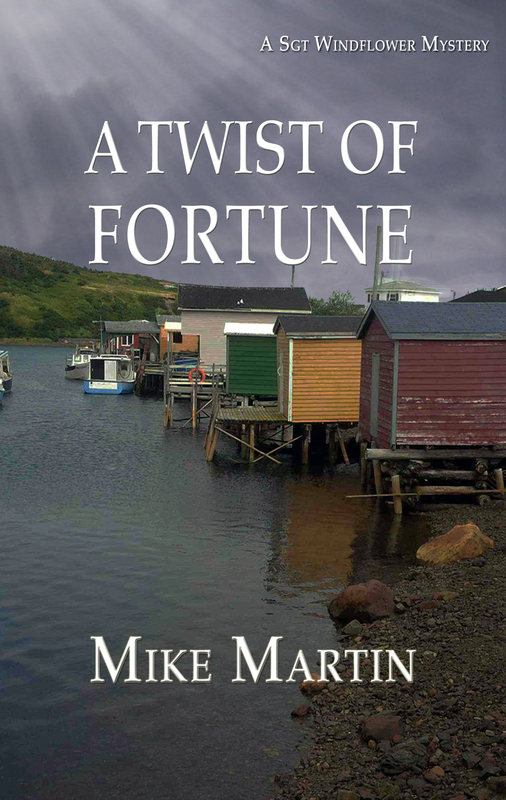 For folks in Ottawa A Twist of Fortune is available at Books on Beechwood and Chapters. If your neighbourhood Chapters doesn’t have it in stock, ask them to order some copies. Costco has been onboard with Sgt. 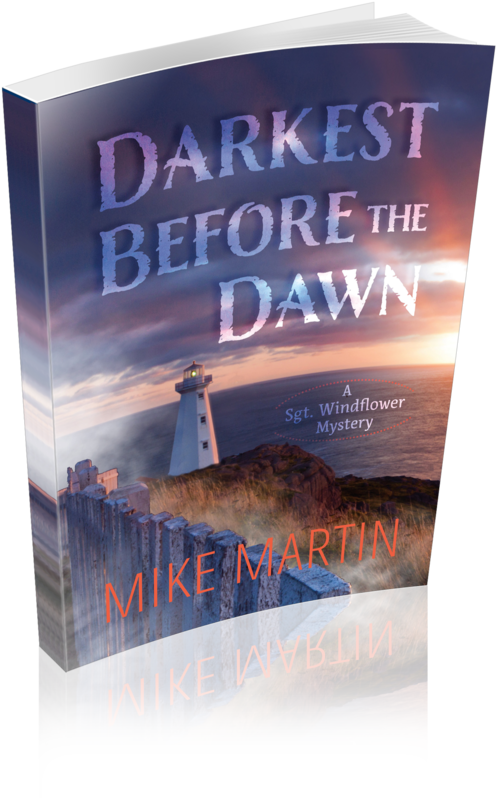 Windflower Mysteries since near the beginning and have been very supportive (and sold lots of books). We are also very excited to report that they will be hosting a Book Signing for a Twist of Fortune at the store on Saturday August 8. See you at Cosco St. John’s on Stavanger Drive at 12:00 on Aug 8.